These high visibility, day and night rain pants are ideally suited for harsh, precarious and unpredictable weather conditions. Replete with 150D polyester fiber with PU coated, it possesses a flexible element that gives rise to a flattering stretch and fit, to maximize comfort. 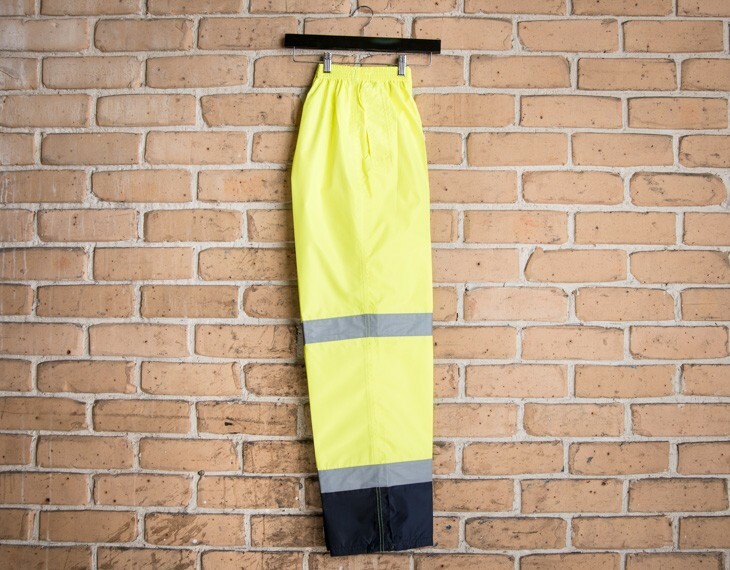 The durability of these rain pants make them perfect for an industrial atmosphere, or leisure activities in a harsh or rainy climate. The functionality of these pants is evidenced by the two additional side pockets, which secure personal belongings. 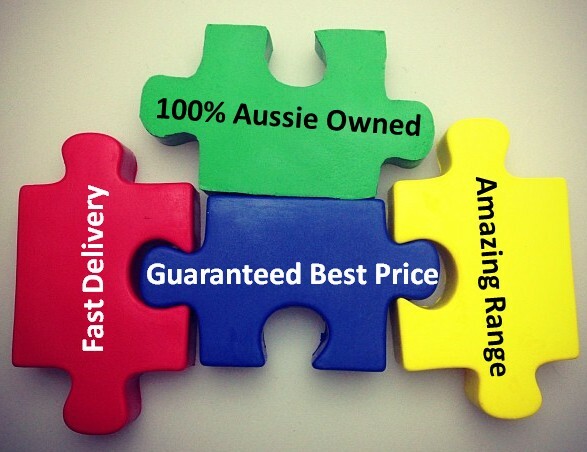 The price for this item includes 1 color option of your logo. A branding set up of $75 applies. Alternatively if you prefer a more discreet design we can embroide around the hip area with your logo or your branding. Call our friendly team for advice on how best to personalize your logo. The double reflective loops, which are located on the leg portion of the pants, provide an increased level of safety, especially in darker conditions at night. The enhanced level of comfort, style, safety and functionality makes these pants an ideal staple for the industrial wardrobe. This garment meets the designated safety standards of AS/NZS 4602.1:2011 and AS/NZS 1906.4:2010. The sizes range from S to 5XL. This garment is made with: 100% Pure Polyester PU Coated. Size guide measurement: Half chest (CM): s- 61, m- 64, l- 67, xl- 70, xxl- 73, 3xl- 76, 5xl- 82 .